This month we finished the lot and released the full set as a map pack bundle, with all 8 map packs for the sale price of $9.99. The packs detail a wide range of locations in the imperiled city carved from the Forstorheim glacier. Ranging from an ice bridge over an frigid inlet, through the wrecked houses and barricades of a city under siege, to the collapsing tunnels beneath the city as the ice finally gives way and adventurers race to escape before being entombed forever. It was great fun to detail such an unusual location and I think the set of maps gives GMs a wide range of options. They complement the adventure but can just as easily detail a Frost Giant enclave, a remote exploration outpost in the high mountains or a city encased in an unseasonal cold snap. pdf map packs in A4 and letter size for printing out at 1 square = 1 inch scale at the game table. Packs are provided in both colour and printer friendly light greyscale for ease of use. 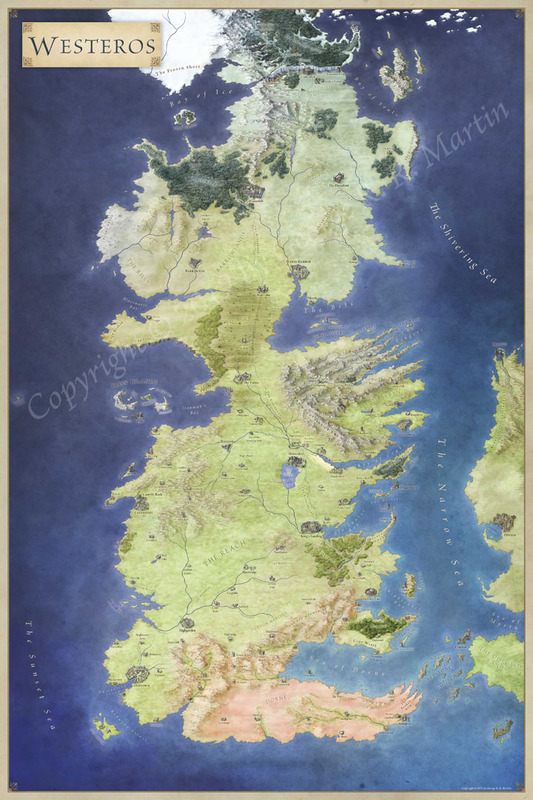 High res jpgs of the map with grid, without grid for easy use with virtual tabletops, or for poster printing for a tabletop game. Maptool files set up with light and vision for quick use in any 4e or OGL/PF game. Many also have pngs of individual objects – like the fireship, barricades, ladders and more – that can be re-used in other maps. Check out the full bundle – and the individual map packs – on RPGNow and Paizo. Next Next post: Pirate Ship Map: Keel Haul the Mutineers!